NHAC ‘2018 Late Summer’ Gathering! | North Houston Astronomy Club .:NHAC:. NHAC ‘2018 Late Summer’ Gathering! What I wish I had known when I started Observing! Four young kids learning about the night sky which will lead them to become elder adults who are veterans of observational Astronomy! 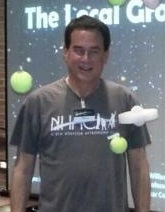 Rusty Hill is a long time member of the North Houston Astronomy Club as served and continues to serve as our Club Newsletter editor. 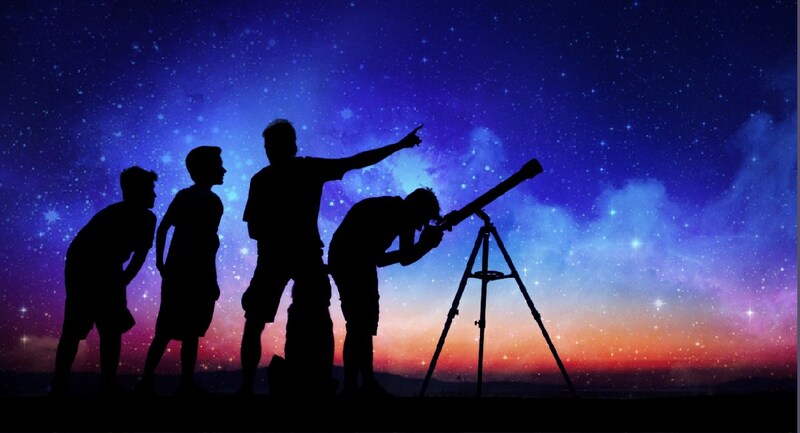 He has been a long time amateur Astronomer who has gained much experience in learning about observing the Night Sky. 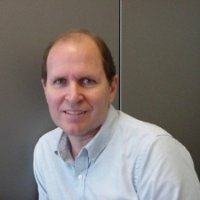 His talk will cover how he started out in the hobby of Astronomy, what he has learned, and how he has improved and advanced his observational experience and techniques over many, many years. A Bright Sun observed by a solar orbiting NASA probe in UV radiation. Will Barnes is a Ph.D. student in the Department of Physics and Astronomy at Rice University, Houston, TX, where he is a member of the solar physics research group. The focus of his research is the heating of the solar corona, the outermost layer of the Sun’s atmosphere. Will received his BS in Astrophysics from Baylor University in 2013 and an MS in Physics from Rice University in 2016. Physics & Astronomy of the Sun! NASA Missions to the Sun! ← NHAC ‘2018 MID SUMMER’ GATHERING!